Luke is a recent Seton Hill graduate who majored in Business Administration and Sports Management. He was also a member of the Men's Lacrosse team and served as the school's Student-Athlete Advisory Committee President, along with many other roles on campus. 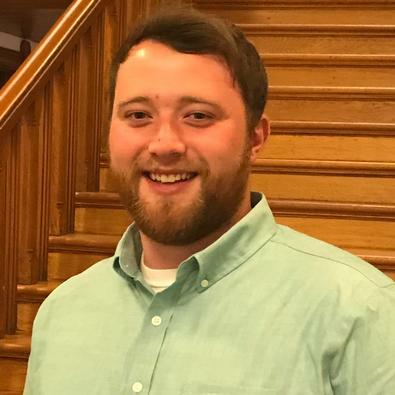 Luke rejoins the Seton Hill community as an Admissions Counselor.